Zoi started her watersports career with competition sailing. When discovering Kiteboarding in 2004, she put all her focus into this amazing waterport. Her great motivation and happy attitude makes her students enjoy their lessons. 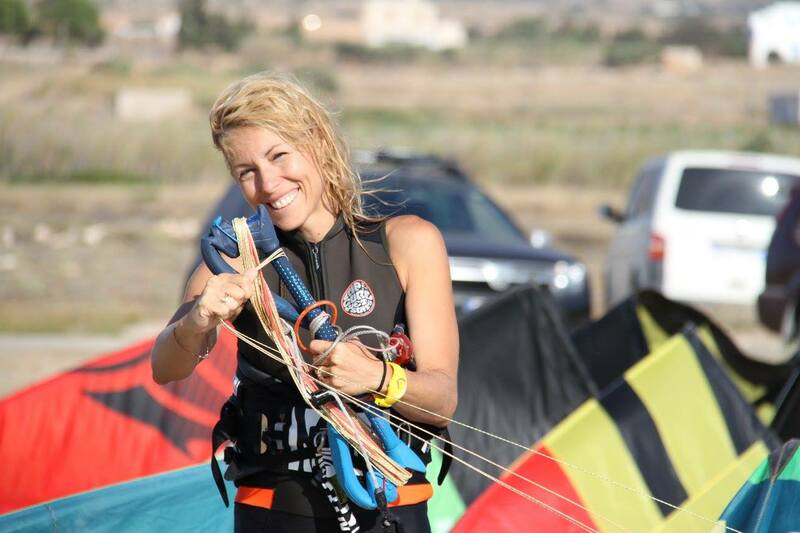 With 10 years of experience in teaching all levels of Kiteboarding, she is today also one of our specially educated and certified instructors for Kids from 8 years of age.